This is a complete step by step virtual Nutritionist to have on hand with you daily!!!!! This is a complete guide for Athletes and non-Athletes alike!!!!! The most powerful ever written (dietary) Livit Manual!!!!! 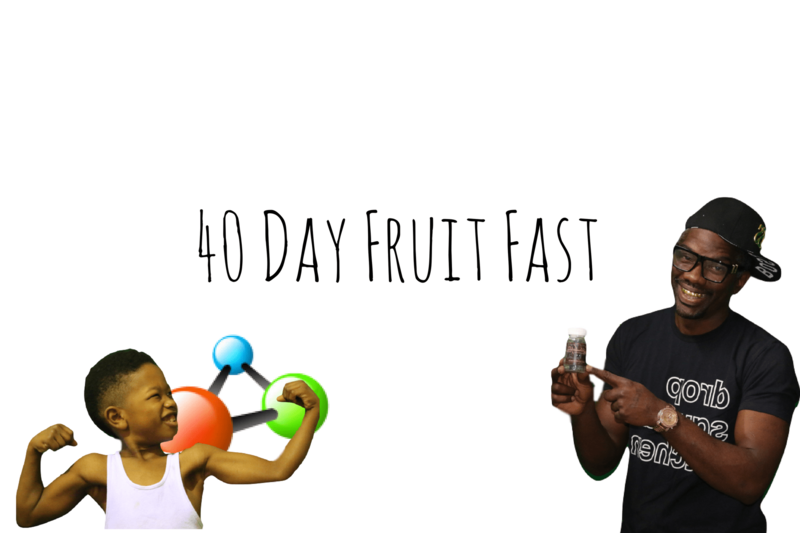 You will have the most accurate weightloss and weightgain formulas on earth, that are simple and completely safe!!!! 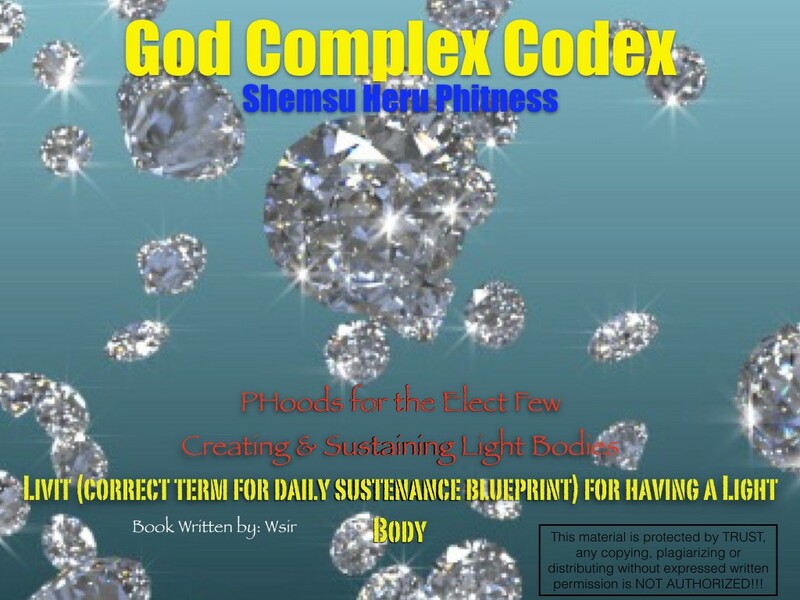 All participants in the God Complex Course will receive this manual free!!!! !